You're probably used to TV streaming apps requiring logins and sometimes cable subscription checks. 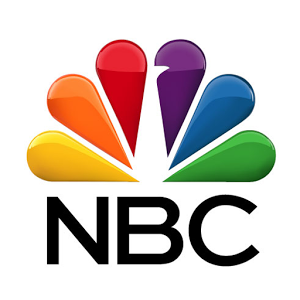 Not the case with the new NBC app. 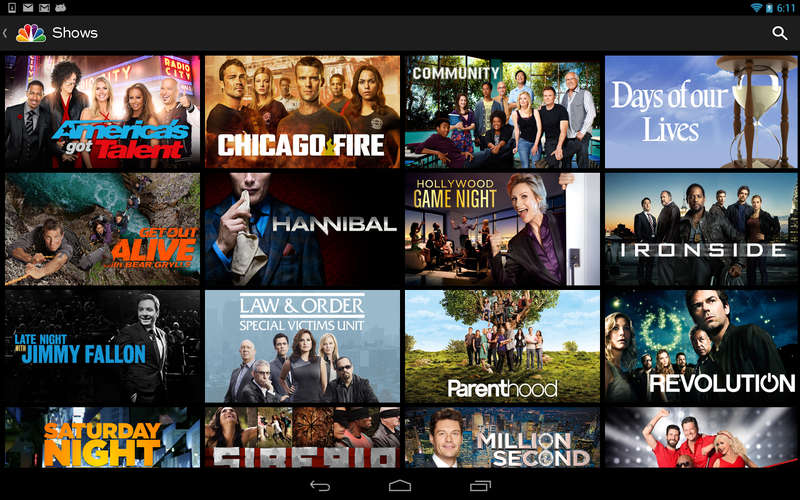 It will allow anyone in the US to browse currently running programs and watch a few episodes from the device. And would you believe it isn't a nightmare to use? There are about 20 shows available in the app, each with the last 4-5 episodes. 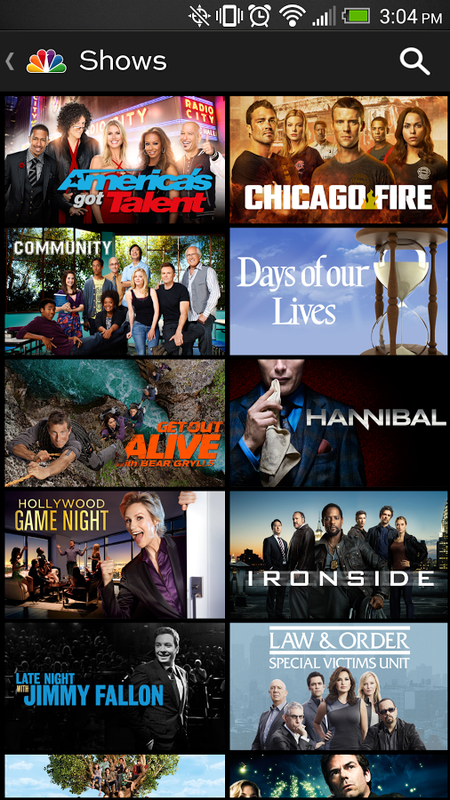 It would be nice to have more streaming content, but it is free. The tile-based UI feels smooth and responsive – it's not just a crappy web wrapper. 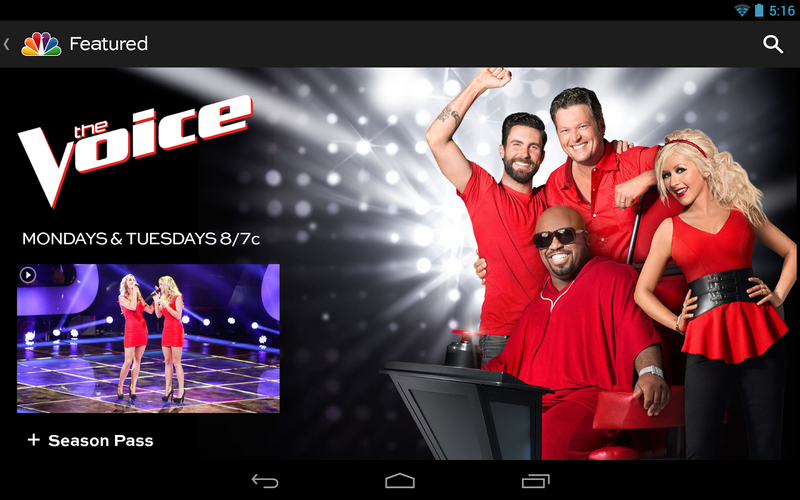 However, the video player does have commercials in it every now and then. 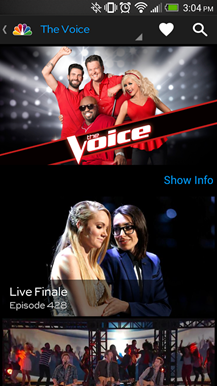 There is a TV schedule built into the app as well, but it doesn't appear to do much of anything right now. 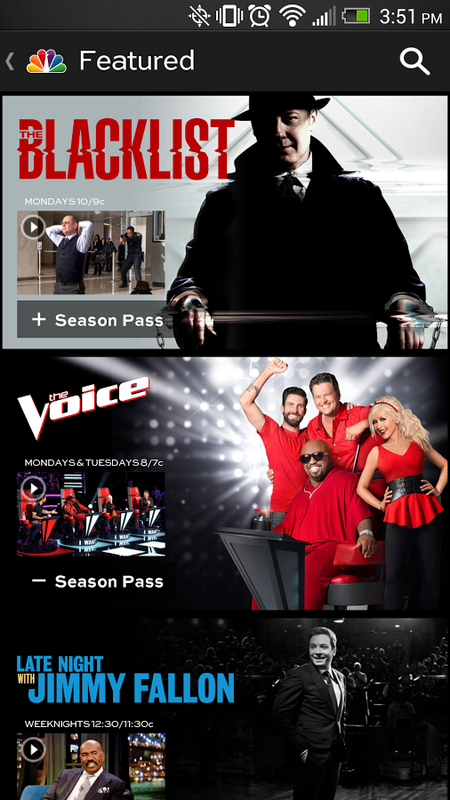 You'll get more content with Hulu, of course, but you have to pay for access on mobile devices. This is a free way to catch up if you missed the last episode of something.